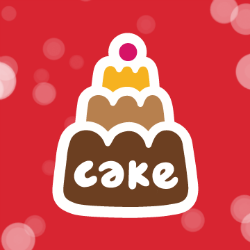 CakeMail Inc. helps small businesses grow by simplifying the way they engage customers. CakeMail is a simple web-based email marketing application that allows companies to easily create, send and track email campaigns. CakeMail is a simple web-based email marketing application that allows companies to easily create, send and track email campaigns.